Lighter evenings and warmer days aren't the only things that happen in Spring; gardeners know that now is the best time to get your garden in shape after the cold winter months. With this in mind, we've got fantastic savings on blowers and mowers so you can get the most out of your Spring cleaning. Blowers are the easiest way to quickly and effectively tidy your lawn. These handy tools make for the perfect Spring Clean - letting you blast away fallen leaves and other garden debris left by Winter. We recommend our fantastic STIHL range, which offers the perfect balance between professional grade quality and great price. 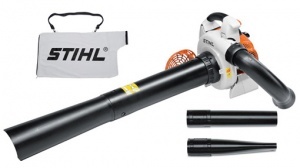 For even more great deals, check out our full blower range - starting from just £42.99. 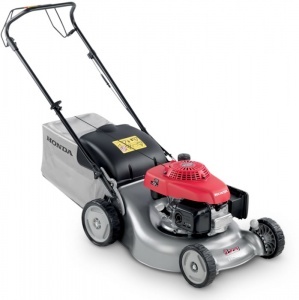 Give your garden the perfect lawn with our line-up of top quality lawn mowers. 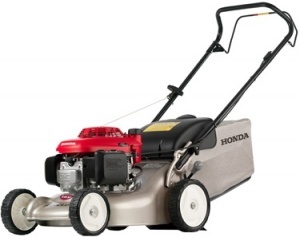 For professional mowers that produce fantastic results, look no further Honda's IZY range. These versatile mowers make for great additions to any garden, and have professional features without the commercial price tag. When you want a perfect green lawn, we reckon you should take the IZY option. 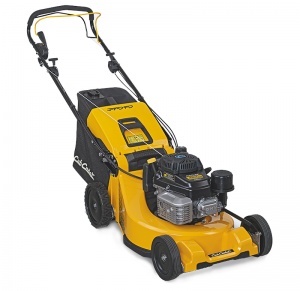 For even more great deals, check out our full mower range - starting from just £55.